Acknowledging that D.C. is a major intern hub, Perlin told The Daily Caller that the nation's capital is "pretty bad" in terms of its treatment towards interns. "D.C is pretty bad," Perlin told TheDC. "Sometimes I think the glamor industries [can be unfair to interns], so that includes politics, journalism, media, fashion, a lot of the worst stories come out of fashion and film. To my surprise to some extent, not bigger companies but home offices, really small companies, start-ups rely on that stuff. I would say glamor industries, film, fashion, entertainment, politics, media, that whole set and New York, Los Angeles, and D.C. [aren't the most fair to interns]." When it comes to unjust internships, it still takes two to tango. 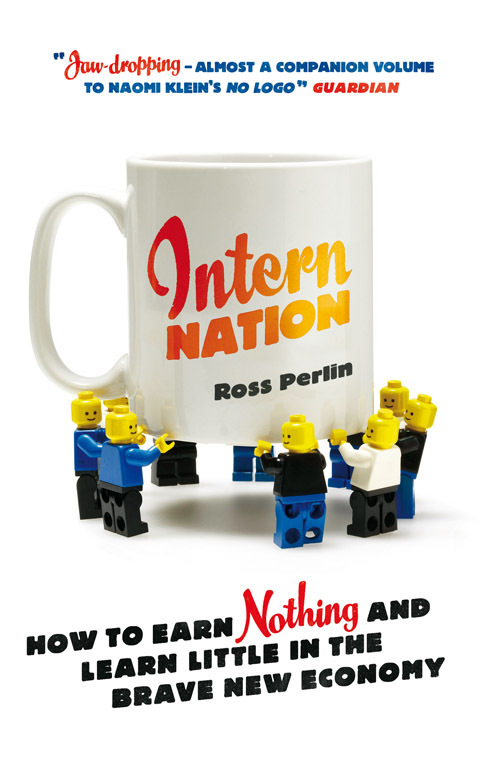 After all, plenty of interns don't think twice about working sans paycheck. Perlin says that younger generations might be more willing to work without compensation because they already access so many things free of cost on the Internet. "With the rise of digital culture ... certainly people of my generation, in their twenties and thirties, maybe they've gotten their music collections for free," Perlin said. "They're used to major Internet services being free. They're used to things being free, and in some way the corollary of that has been that there's a willingness to give your own labor for free and that's been a change of mentality that has fueled the internship movement." Visit The Daily Caller to read the article in full.